Congratulations to Miss Ava, from St. Stephen's International School, Bangkok. 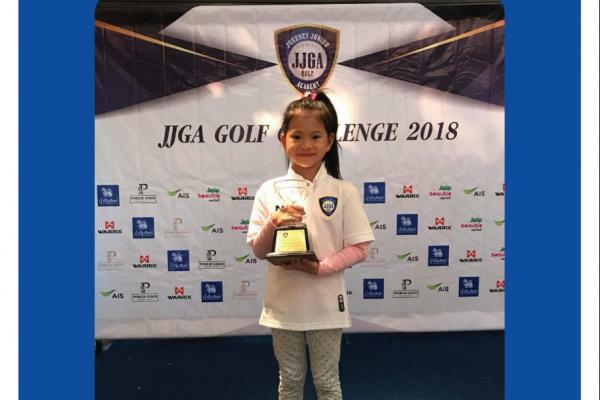 She recently competed in the JJGA Golf Challenge at Krung Kavee Golf and Country Club. She won first Runner Up in Class E Girl.